"The fact that Bayer lost this trial despite it being set up in the most favorable way for them is a huge setback," said Thomas Rohback, a Connecticut-based defense lawyer. Bayer's new strategy was focused on keeping out plaintiffs' allegations that the company improperly influenced scientists, regulators and the public about the safety of Roundup. 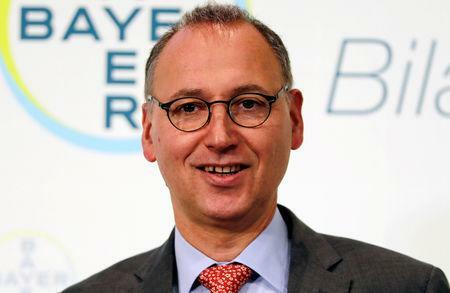 Bayer has denied it acted inappropriately and said in public statements following the August verdict that it thought the jury was inflamed by the claims of corporate misconduct.